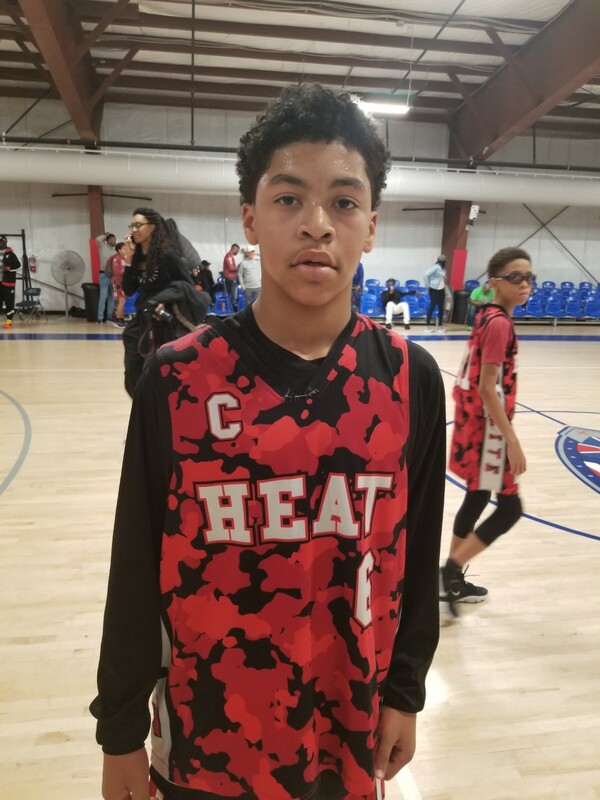 Jashaun Jones Guard (Heat Elite) – Jones could have been the best player we saw in the 6th grade division. He is a big point guard that has all the tools to be the best player every time he steps on the court. He has nice handles and can really pass the ball. 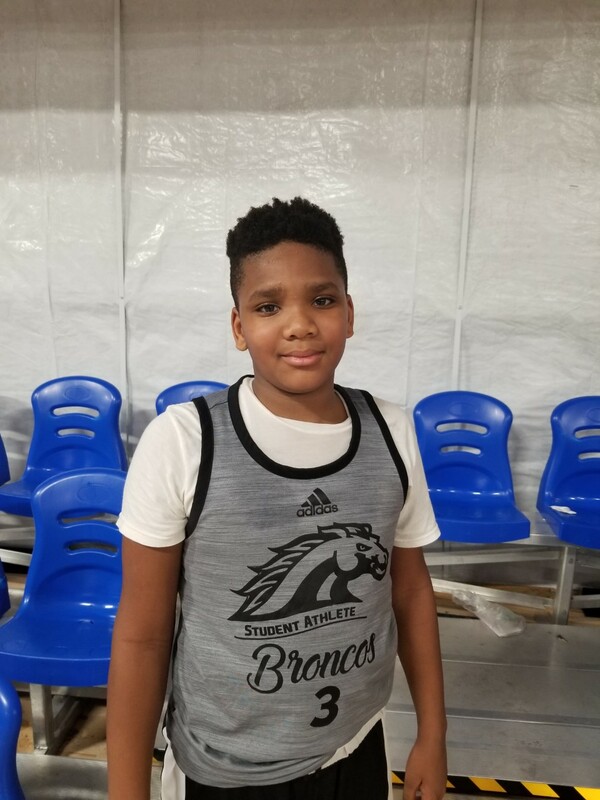 With his size and strength he is very hard to stop at the 6th grade level. Jashaun is always in attack mode putting pressure on the defense. He can get to the basket at will and either score or pass to an open teammate. 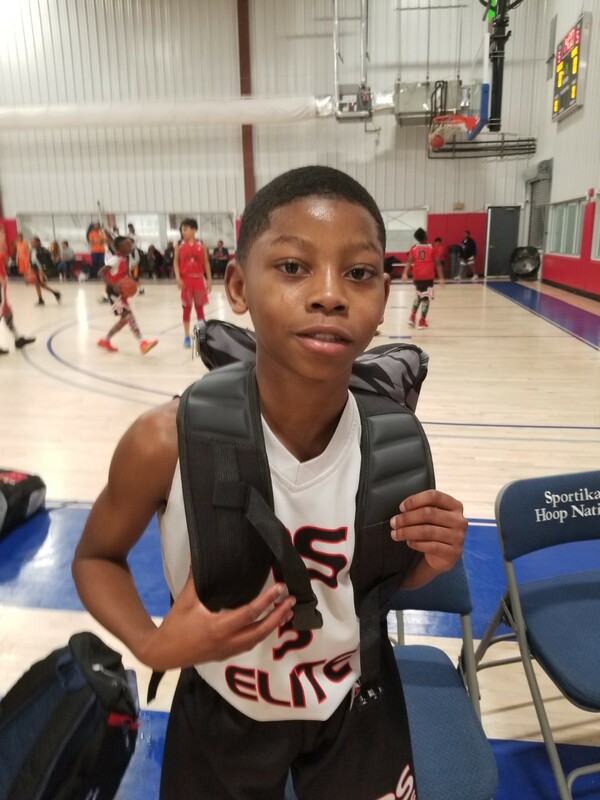 Jawuan Smith Forward (Rising Stars Elite) – Smith could have arguably been the best big man in the 6th Grade division challenging Ragland from KSK for that spot. He got good length and very good athleticism. He was jumping grabbing every rebound in and out of his area creating a lot of offensive rebound put backs. Jawuan finishes everything around the rim and he is a very good defender blocking a lot of shots. Manuel Castro Forward (Rising Stars Elite) – Castro is a long armed forward that has a lot of potential. 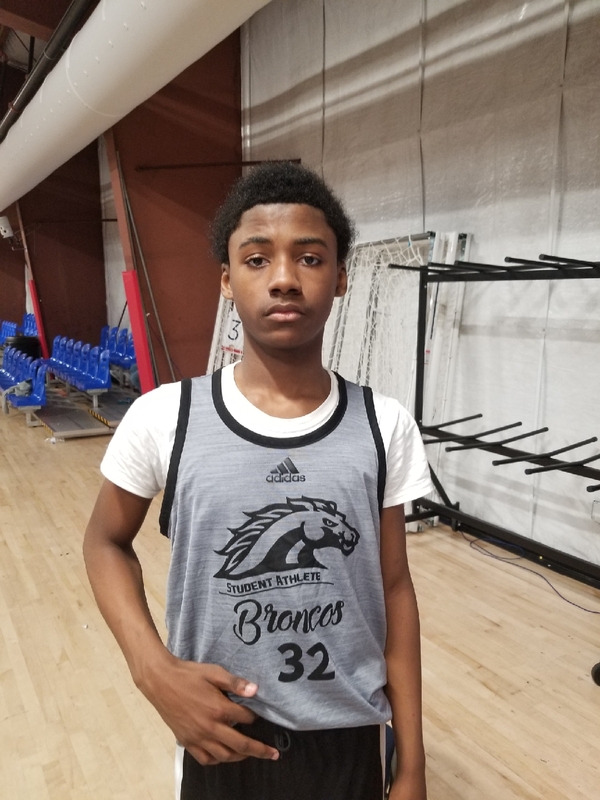 He is very raw offensively and you can tell he is still growing into to his body. He is a good compliment to Smith patrolling the paint for his Rising Stars Elite team. Right now Castro can do a little bit of everything but as his skill set advances we can see him become more a focal point that defenses have to game plan against. 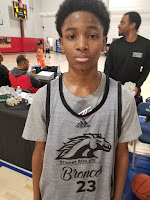 Jermaine King Guard (Rising Stars Elite) – King is a scrappy pint size guard that has a nice handle allowing him to navigate the court and get to open spots to get his jumper off. He has a nice jump shot with range out to the 3 point line. Jermaine is very fast with a quick first step and he has no fear so he will also attack the basket at times when they are sitting on his jump shot. 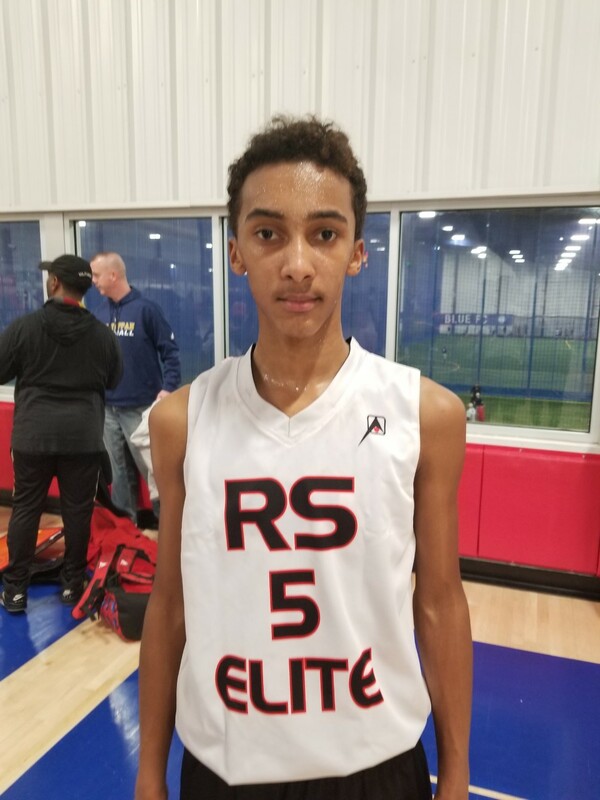 Ethan Johnson Guard (NY Rivals) – Johnson is the primary ball handler for his squad and loves to drive and kick to an open shooter. He also rebounds his position and then pushes the rock making good decisions in fast break and secondary break situations. He understands how to probe the defense and get into the paint. He is pass first but he can finish around the rim or with a floater. 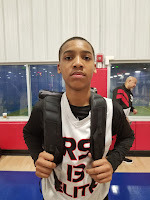 Marcus Scudder Guard (NY Rivals) – Scudder is a combo guard that is the secondary ball handler on his squad. 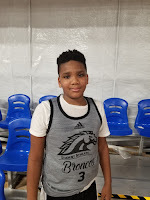 He excels in catch and shoot situations with range out to the 3 point line. Marcus also can attack off the bounce and finish with a nifty floater in the lane. Rayshawn Harris Guard (NY Rivals) – Harris is a sturdy guard that got a bounce in his step. 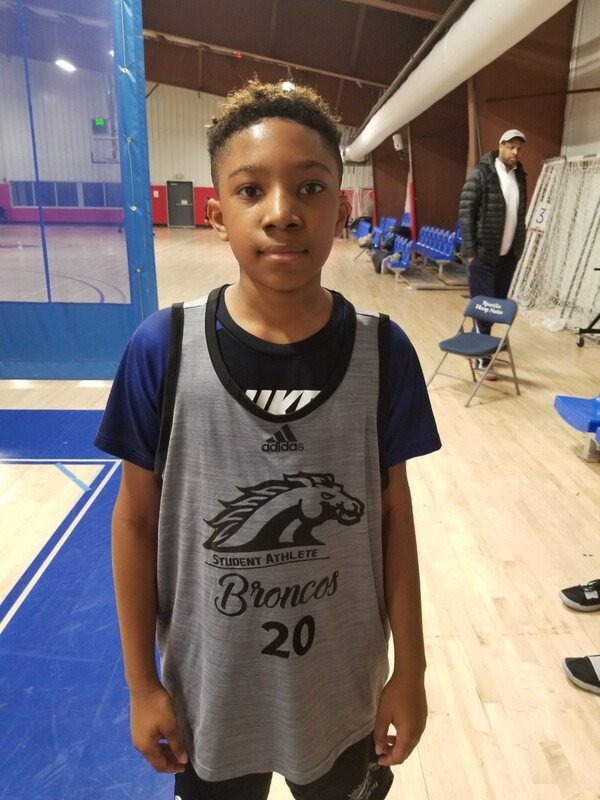 He can handle the rock and uses his dribble to attack the basket. He isn’t afraid of contact as he will absorb it and finish or get fouled and go to the line. Jabari Peterson Forward (NY Rivals) – Peterson is a power forward the clogs the lane up on defense and plays primarily around the free throw line on offense. When he catches it he is looking to reverse or move the ball to an open guard that can attack or shoot in space. He can finish around the rim but is used more as a rebounder and facilitator.